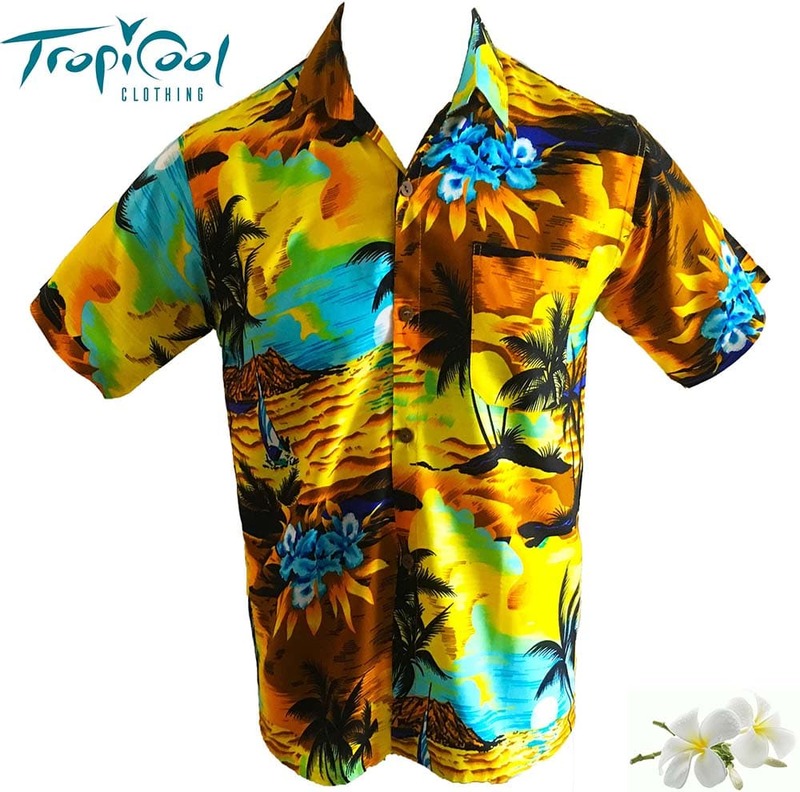 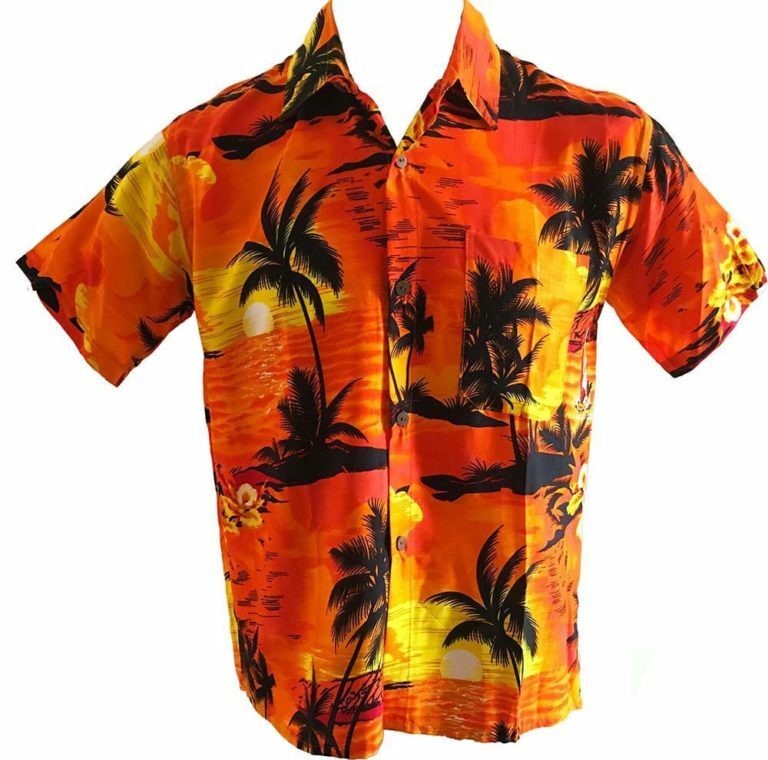 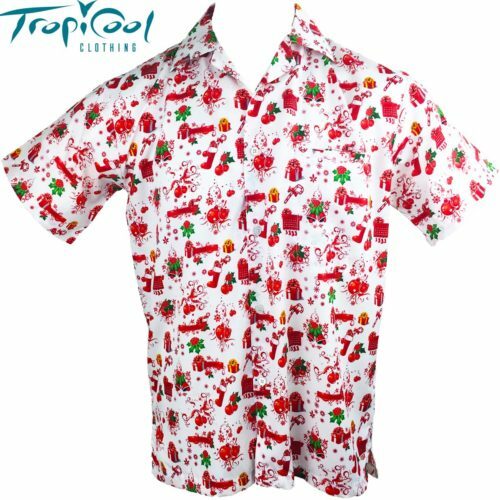 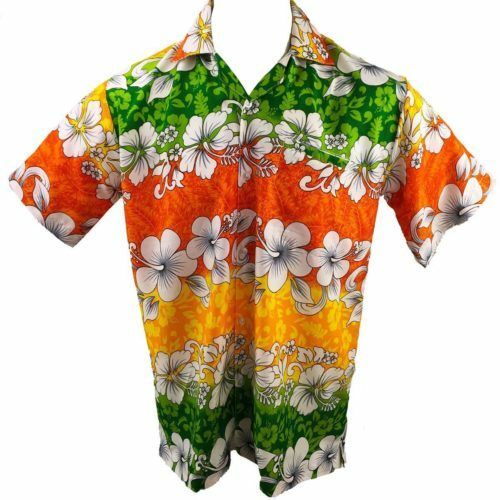 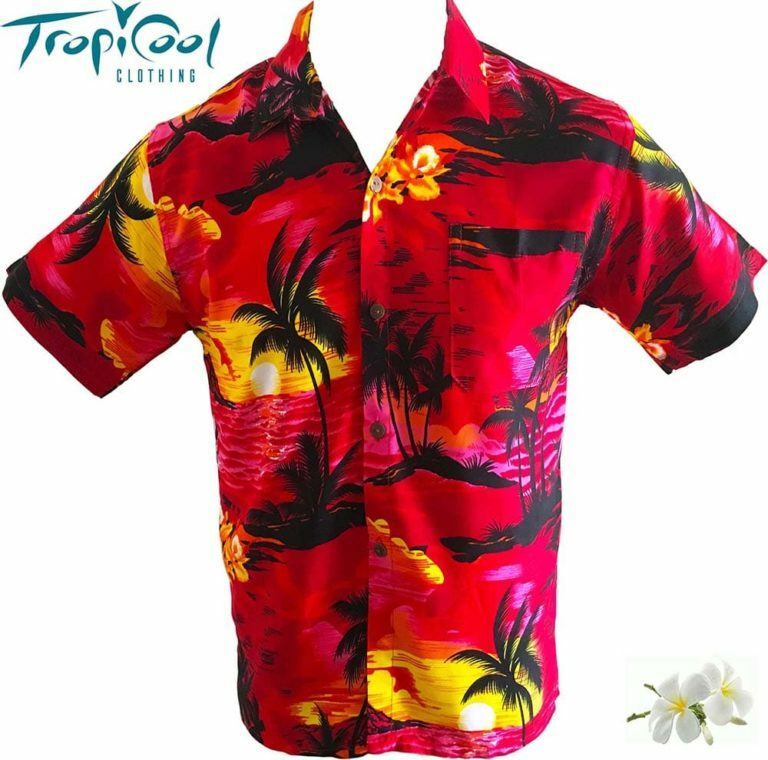 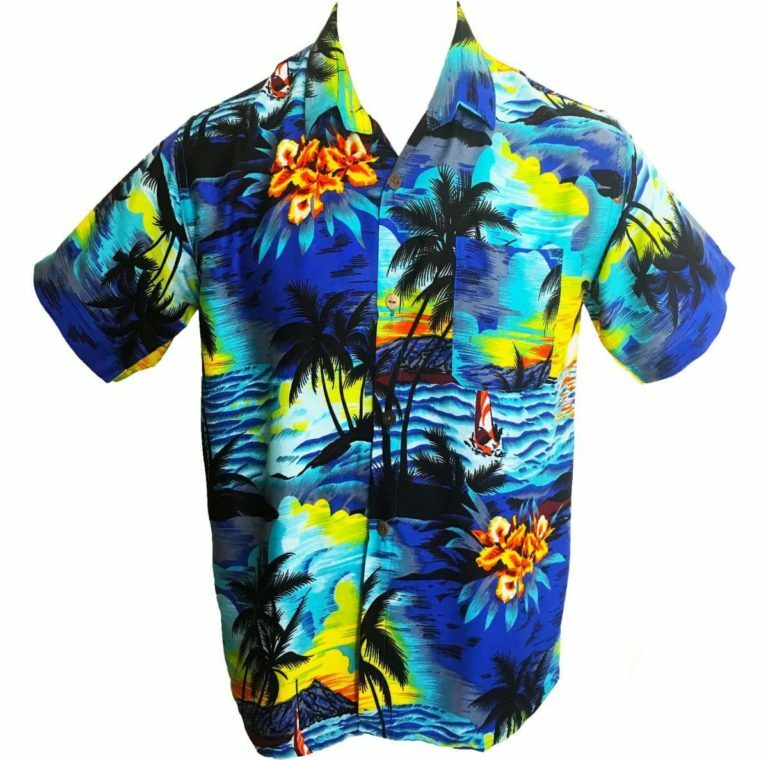 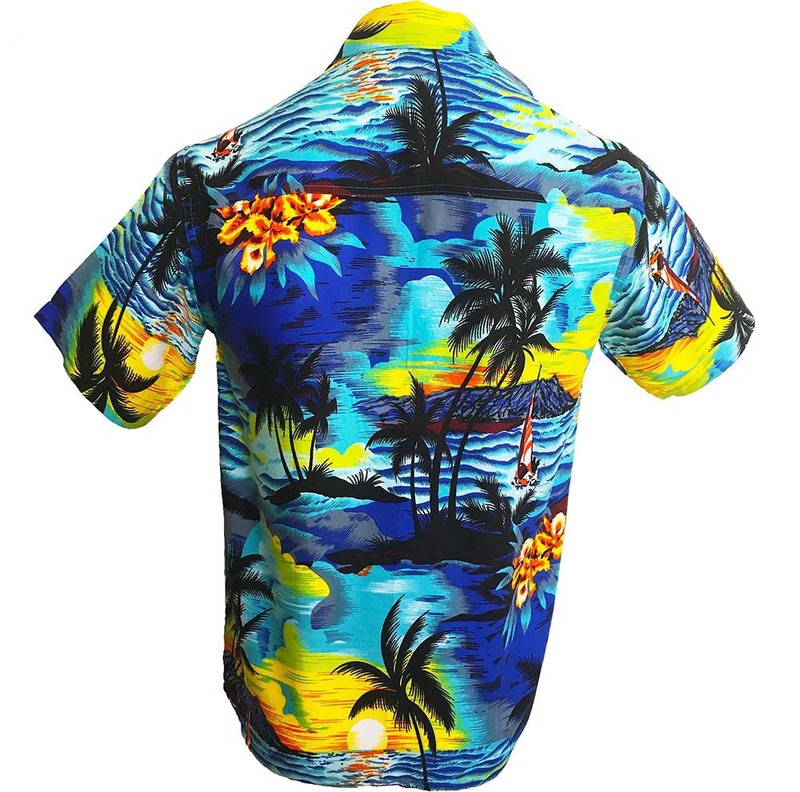 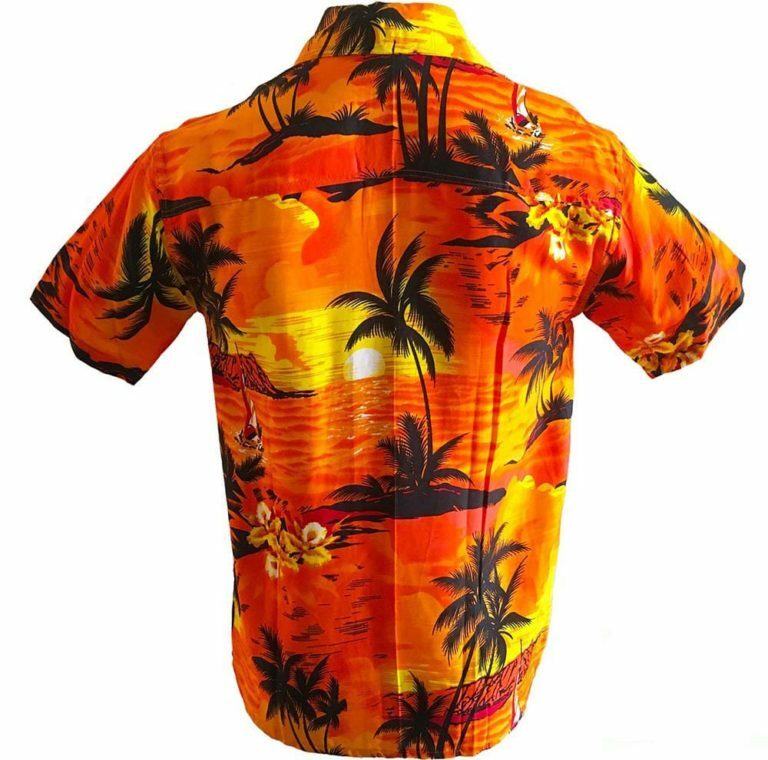 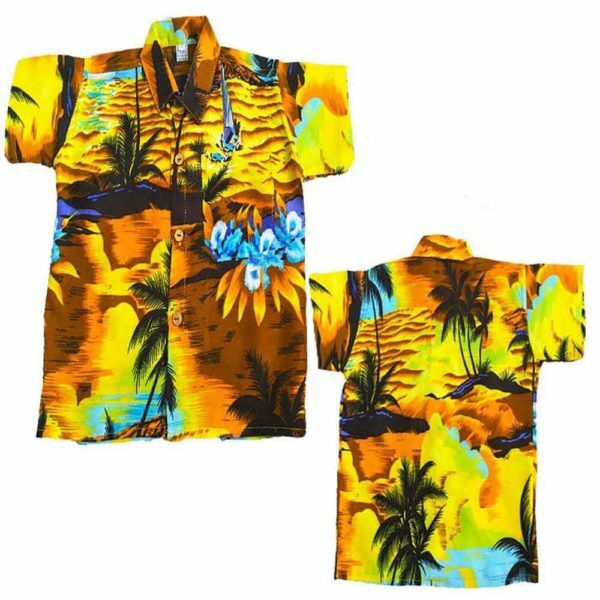 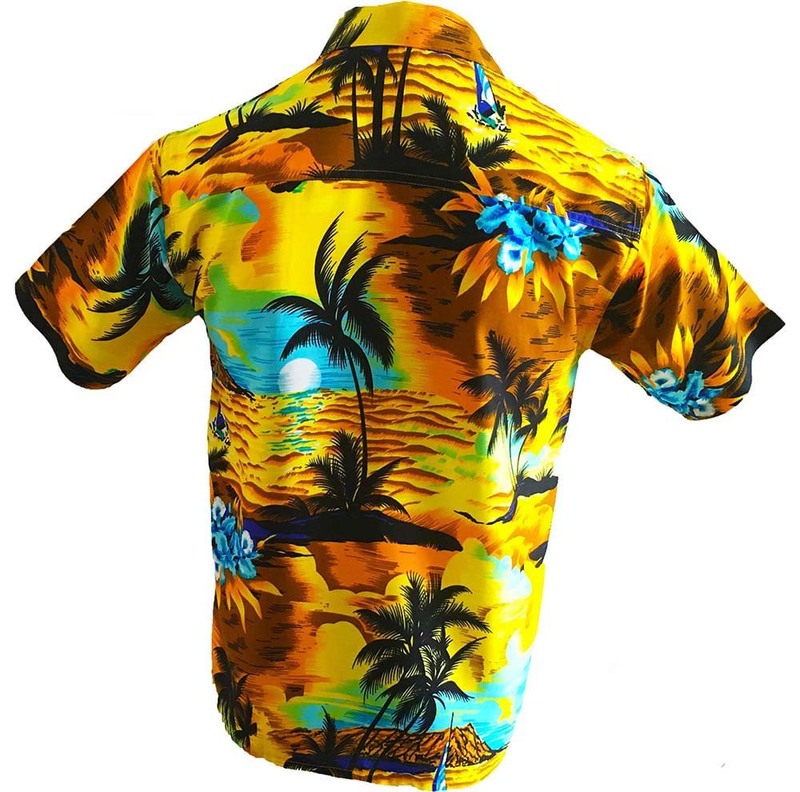 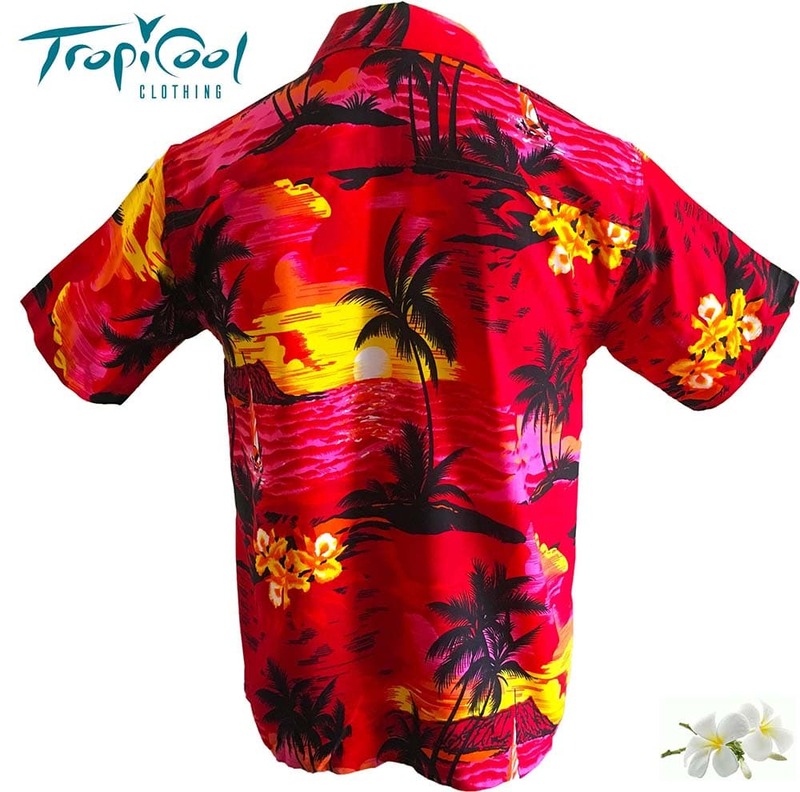 Feel relaxed and comfortable in this colourful hawaiian shirt. Wicked party shirt or casual wear. 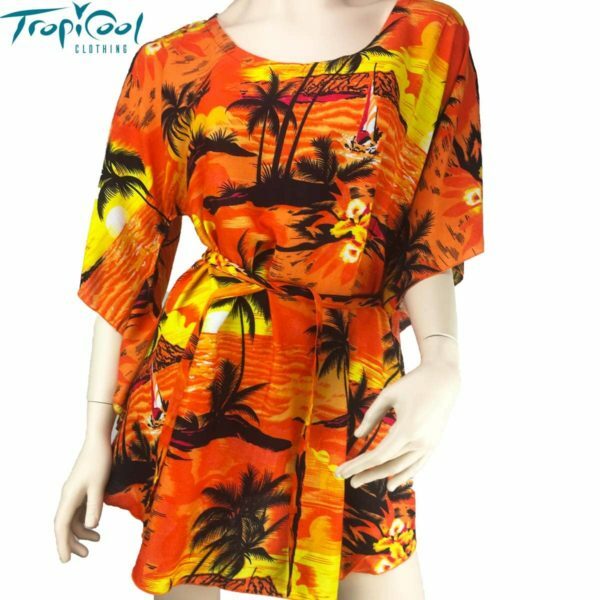 See our store for matching ladies and kids wear. This sunset range comes in many colours and sizes. 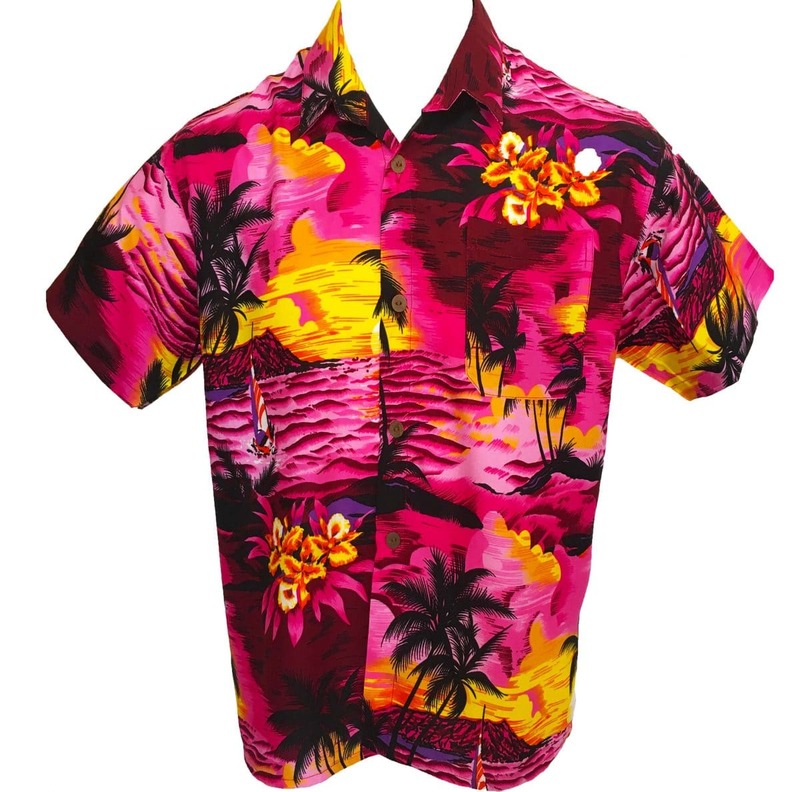 Ideal for groups and functions. 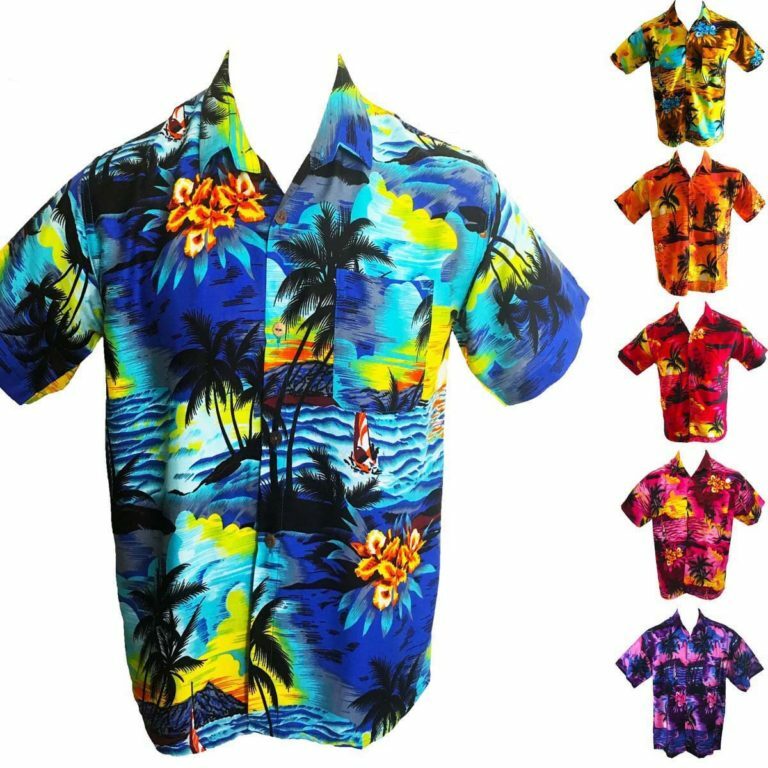 MATERIAL Soft 100% Quality Rayon. 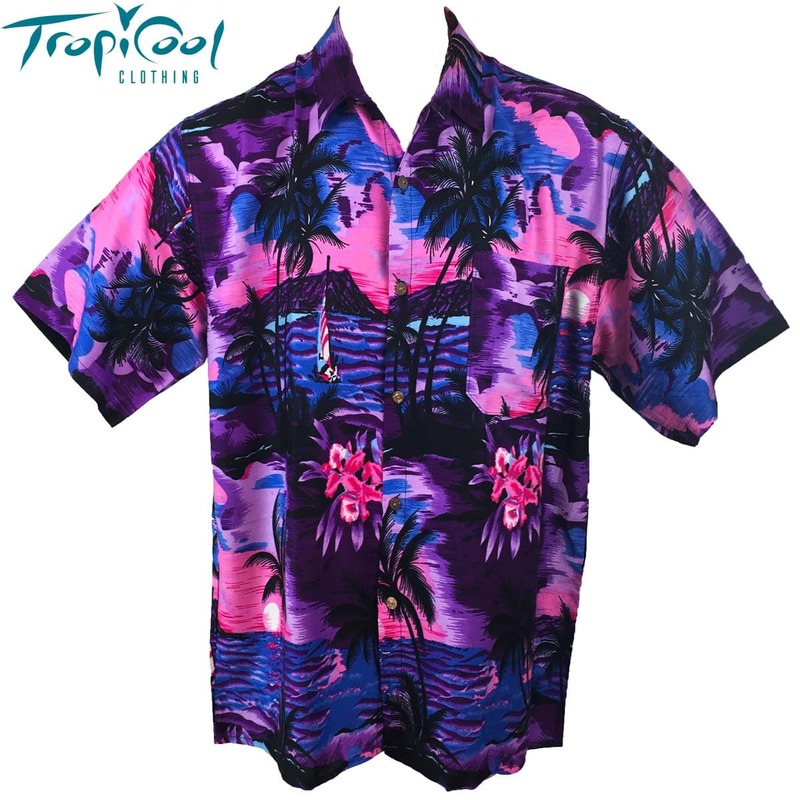 Soft texture that is cool and comfortable to wear. 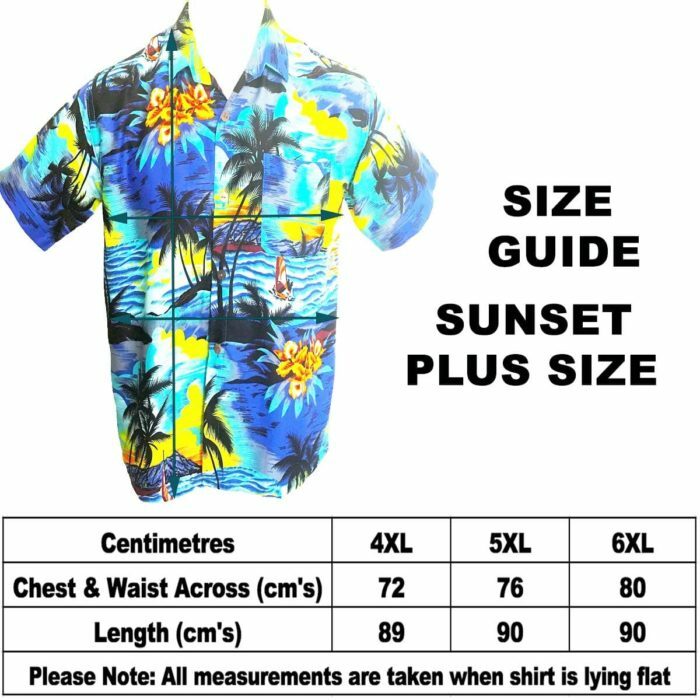 SIZING Please refer to our simple SIZE GUIDE in the PHOTO GALLERY.